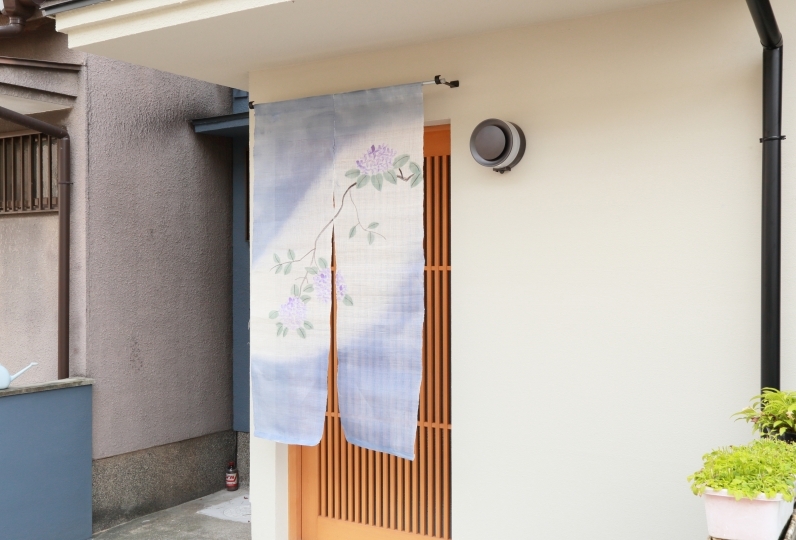 2-minute walk from Gojo Station. 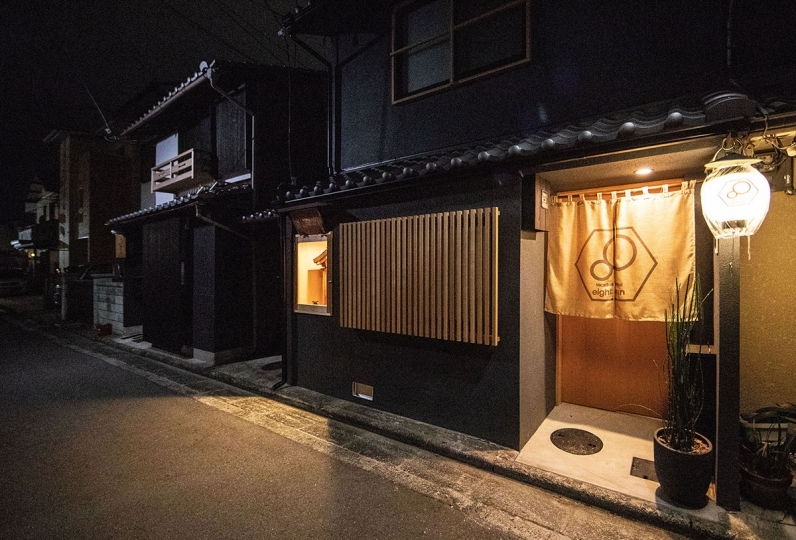 "Aranvert Hotel Kyoto" located in the middle of Kyoto will promise you a great stay with its attentive hospitality. All of the guestrooms are simple and have a relaxed atmosphere. They have all been renovated in March 2016. Please pick the room that will fit your vacation style. 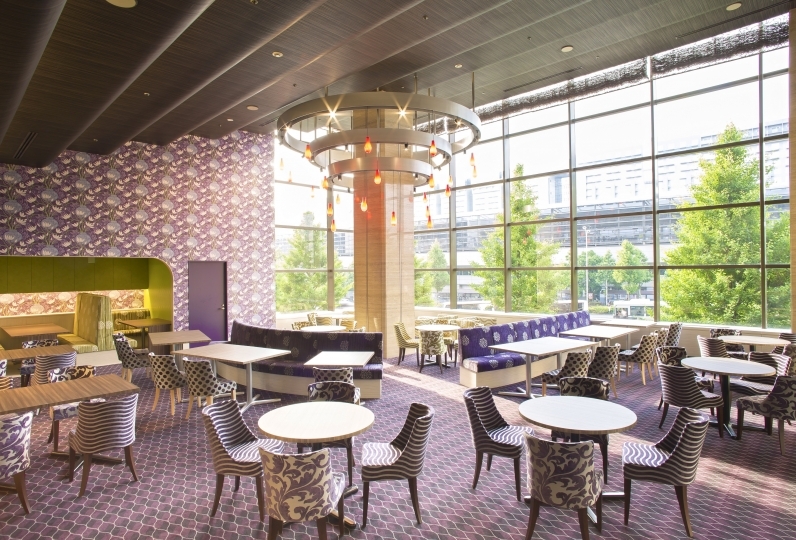 There are a variety of guestrooms, from Single Rooms to Suites. The best part of the hotel is the public bath. 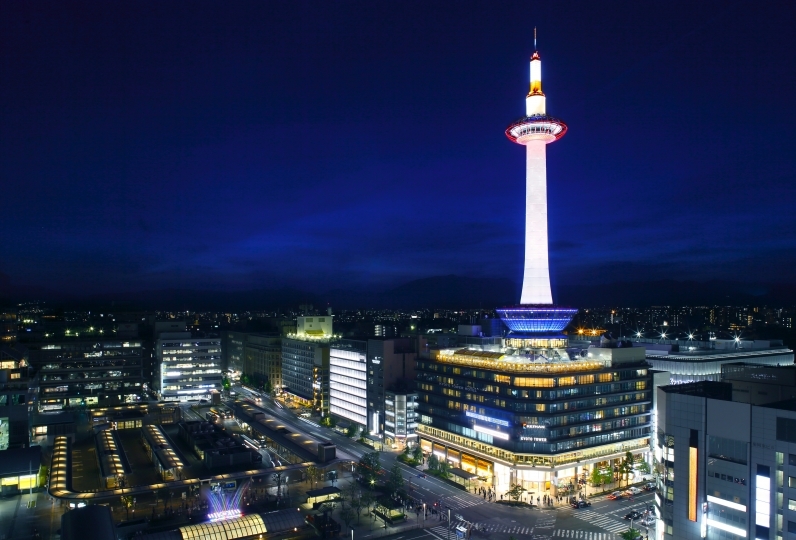 From the Ladies Bath, you will be able to see the Kyoto Tower and Honganji, from the Men's Bath, you will be able to see the nature of Kyoto, like Mt. Hiei. 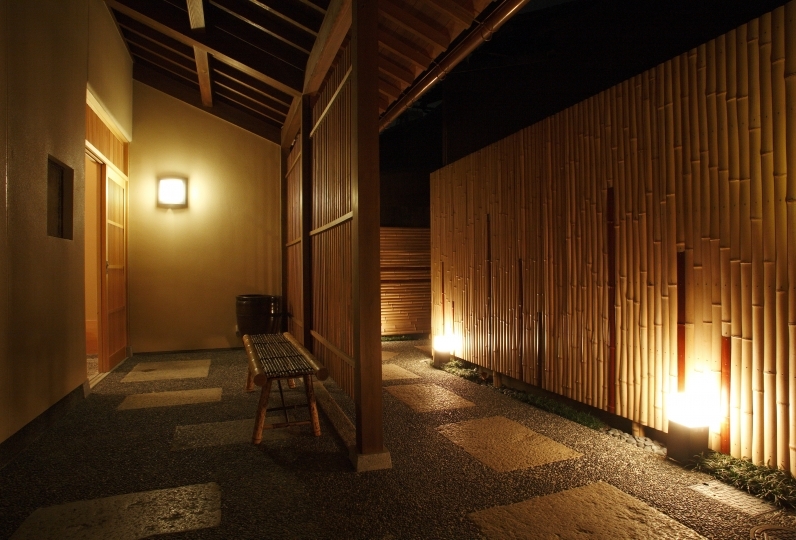 Relax in the onsen water while enjoying the view. 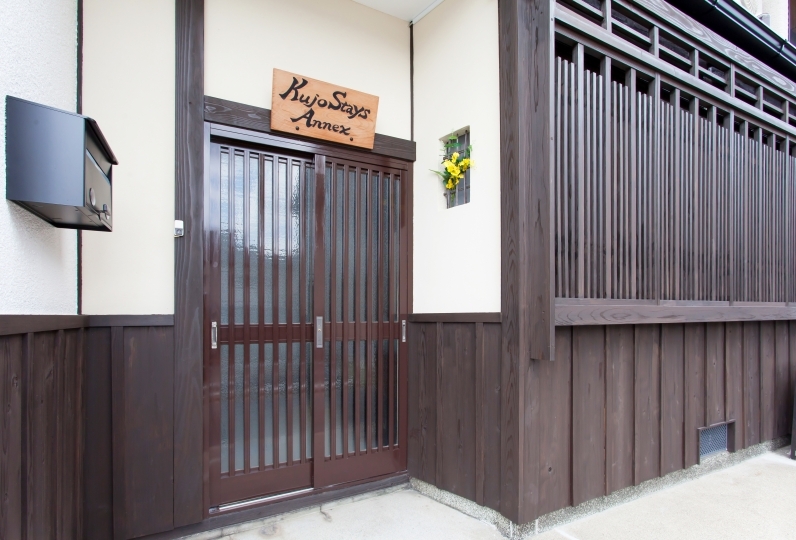 Breakfast will be buffet style with approximately 40 Japanese and Western Dishes. Please enjoy this buffet with seasonal dishes as well. 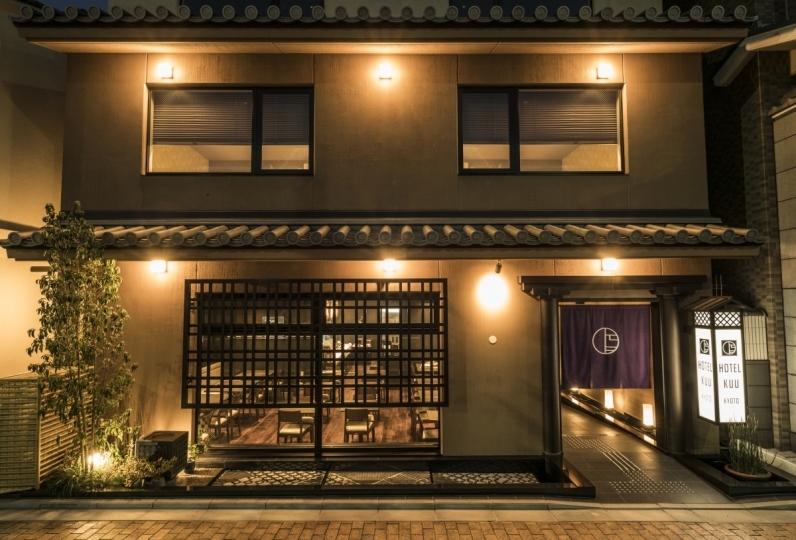 Spend a nice, comfortable stay at "Aranvert Hotel Kyoto" after a long day in Kyoto. The location was good and it was a clean and well maintained hotel. As it rained, I borrowed an umbrella and was saved. The amenities were beautiful. The breakfast was all delicious and very satisfying. I was happy to have a public bath. The staff were all beautiful and polite receptionist. Breakfast had a lot of vegetable-based menus, and all were delicious. 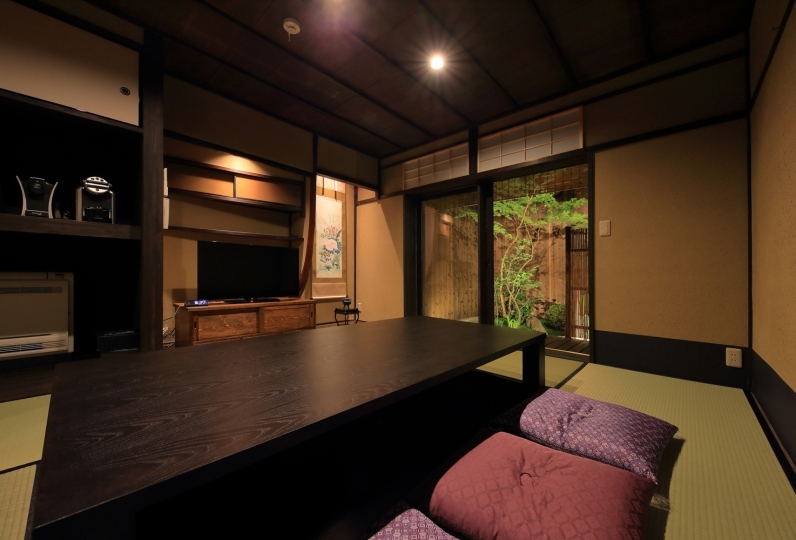 The room felt a little narrow, but cleaning was also perfect and comfortable. I do not say that the refrigerator is a bit bigger and the sound is quiet. Clean, service is good, I am satisfied very much. It was a cozy hotel. It is hotel which I want to use again. Japanese Western Breakfast Buffet with approx. 40 dishes. You may take your coffee to your room if you like. 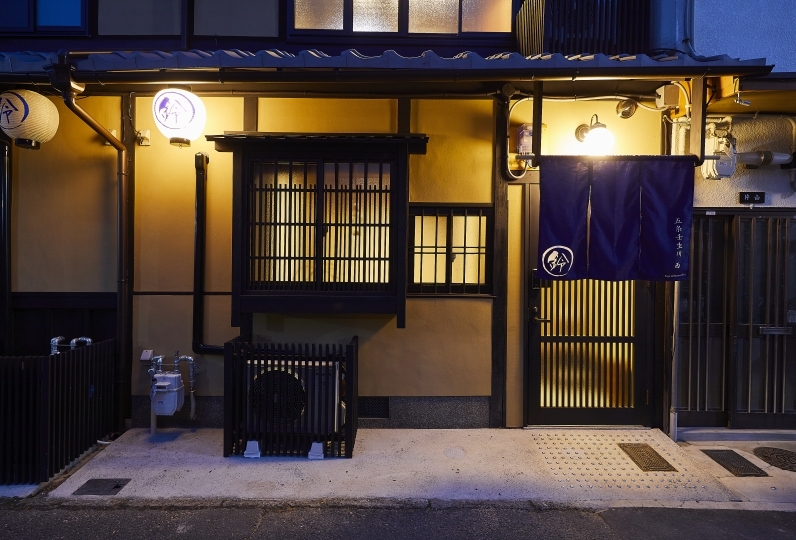 ♦One of the few public baths located on the top floor in Kyoto. 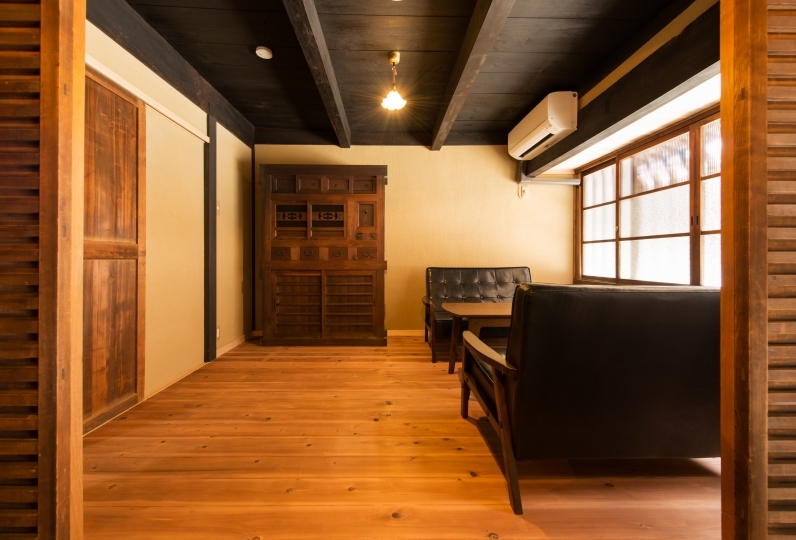 Meeting Room located in this hotel located 5 minutes by taxi or 15 minutes on foot from Kyoto Station, or 2 minute walk away from Subway Gojo Station. 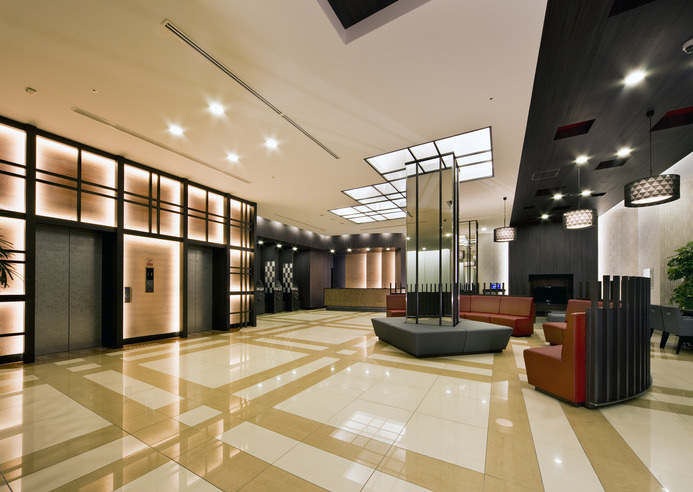 We will prepare the meeting rooms for you. You may use the meeting rooms for various purposes: Training, Meetings, Orientation Meetings etc. 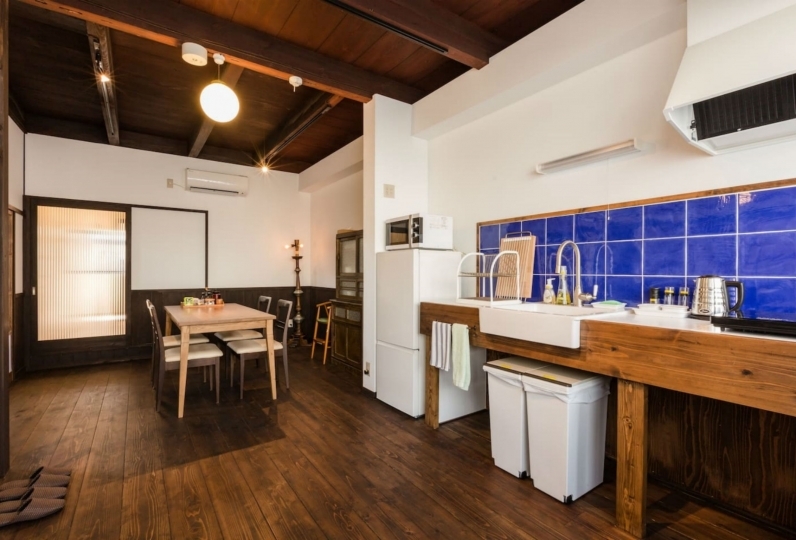 We may prepare some lunch or dinner as well, and there are also set plans with stays. During 9/1/2018-16/3/2018 and 9/7/2018-7/9/2018, the multi-space on floors 1 to 3 (Lobby, restaurant, banquet hall, meeting room, and walls) will be under renovation. We are very sorry about the disturbance we will be causing during our guests' stay. However, thank you for your understanding. However, we are looking forward to serving our hotel guests a much better stay after our renovation. We are looking forward to seeing you again. We are very sorry for the inconvenience. JR Kyoto Station → Subway Karasuma Line "Kyoto." 2-minute walk from Exit 2. There is an elevator at Exit. 6. Take a left from Exit 6, cross Gojo Dori and take a left. 2-minute walk.